SONATURAL is a brand with a very special story. With an activity essentially dedicated to the production and trade of natural drinks, the company is already in its 3rd generation of farmers. And it is this capital of experience that allows it to offer a wide knowledge about what most real and original nature has to offer. 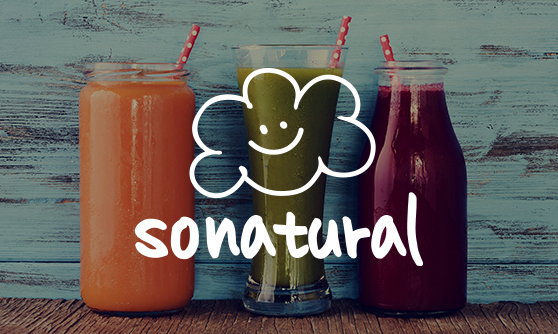 SONATURAL takes pride in this connection to the land and to the earth, a tradition with deep roots, cultivated by those who know there is nothing like going directly to the earth to pick the richer and fresher ingredients, to know them and to value them unlike nobody else. Therefore, it is said that it is there, on the land, that SONATURAL was born. It is there that its products gain life and this is how they reach you. Just as they are. SNOCK is, by nature, an innovative brand. Its activity is centred in the sale of sandwiches and salads with protein, specialising in the “grab-and-go” market. 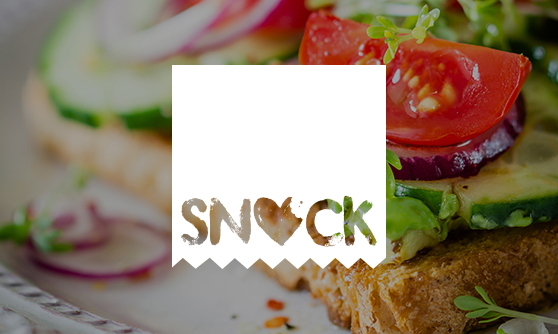 The quality of the ingredients used and the commitment with health food are factors that make SNOCK stand out from the competition. SNOCK also commits to permanently searching for innovative solutions that allow offering consumers more simple and practical ways of presenting and purchasing products.